Welcome to “do it for danceaid” the best dance show series ever!!! We are blessed with some of the most talented dancers in the world as Patrons of our charity. You will recognise many of them from their appearances on TV shows like Sky 1’s “Got To Dance” & BBC’s “Strictly Come Dancing”, “So you think you can dance?” and Britain’s Got Talent… as well as the Street Dance movie series. So it’s great to be able to bring some of them together periodically for a 1-night dancing extravaganza to entertain and inspire dancers and dance supporters. 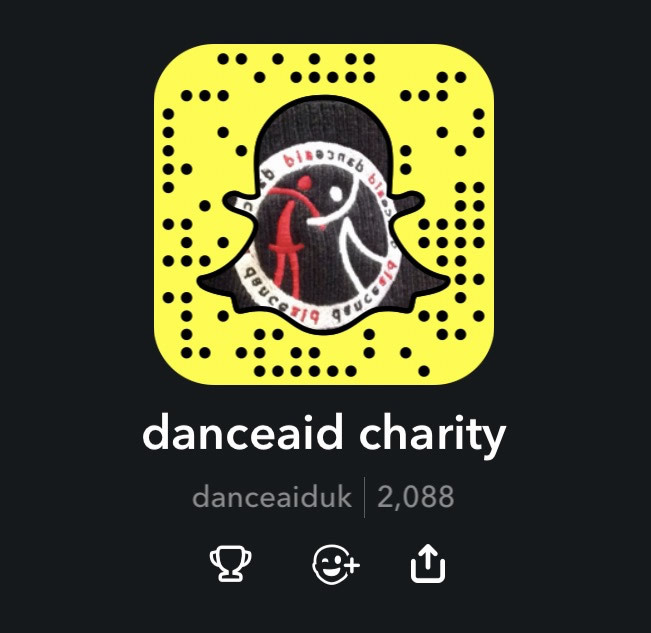 If you want to see the best dancers, performing their best moves on the same night then you need to get yourself along and do it for danceaid. All the proceeds go directly to helping disadvantaged children around the world. All the artists generously donate their time for free. 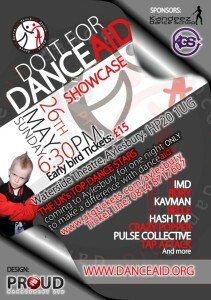 Check out our last show here – do it for danceaid showcase – 26th May at Aylesbury Waterside Theatre.